 Holiday Contests & Savings You Won’t Want To Miss! The holidays are approaching and time is running out to redeem hefty holiday savings and enter these festive contests. Whether you’re a fitness fanatic, a mane master or skin savant, 2XU, José Eber, Karin Herzog and Le Mieux have you covered. With winter winding down and New Year’s Resolutions just around the corner, 2XU is celebrating with 12 Day of Fitness. Each day, 2XU will feature a can’t miss deal on their most popular styles- from triathlon apparel to Thermal Compression Tights. Employing fabric and construction technology to take you beyond what you previously thought possible, 2XU products are engineered to equip each wearer to feel more prepared, race ready and more capable than ever. 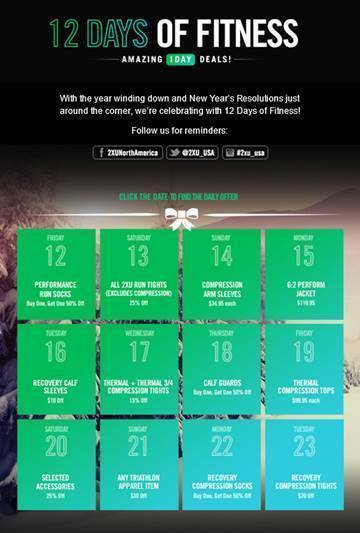 For complete savings and schedule, please visit www.2xu.com/12days. As Hollywood’s “mane” man, José Eber has had his hands in the hair of Hollywood’s most beloved stars for four decades, from Farrah Fawcett to Cher, Elizabeth Taylor and the who's who of Tinsletown. Now the chance for you to visit the iconic stylists’ salon is up for grabs. 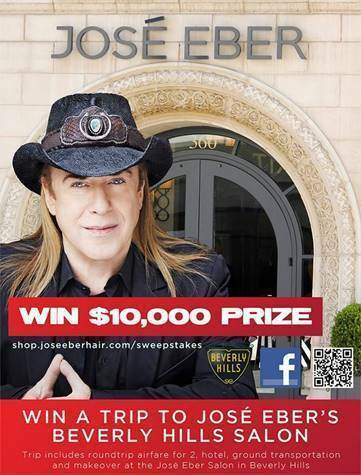 Valued at $10,000, one lucky winner will win a trip for two, including airfare, hotel accommodations, and a complete hair and face makeover at the world renowned José Eber Salon. 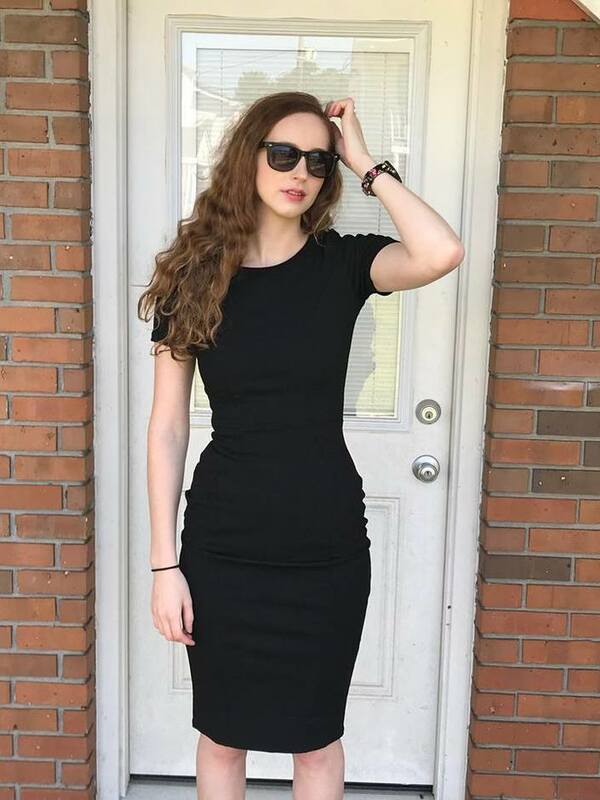 To enter, please visit http://shop.joseeberhair.com/sweepstakes. 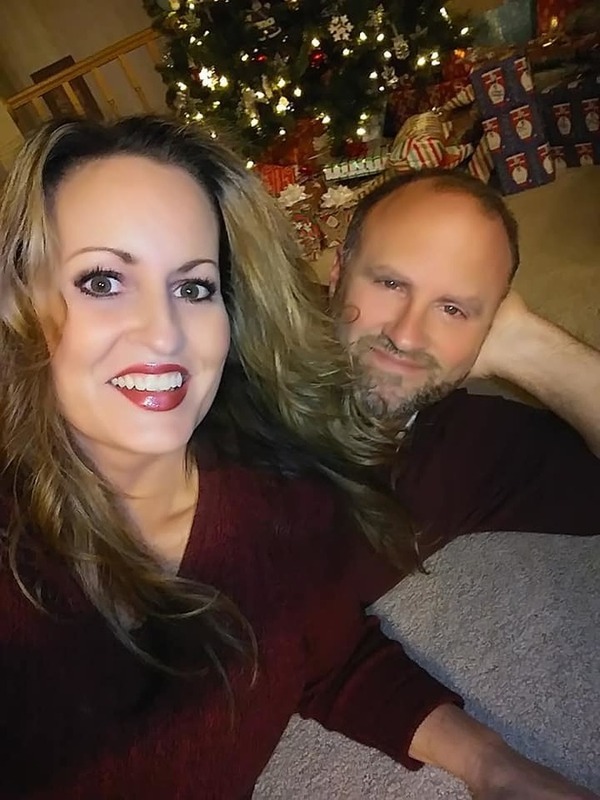 In the holiday spirit yet? Karin Herzog’s 12 Days of skin-luminous festive offers and Facebook giveaways will help! As the only range formulated with stabilized active oxygen, which acts as a rocket booster, propelling essential nutrients to the collagen producing cells, Karin Herzog is the worldwide leader in oxygen-based skincare. 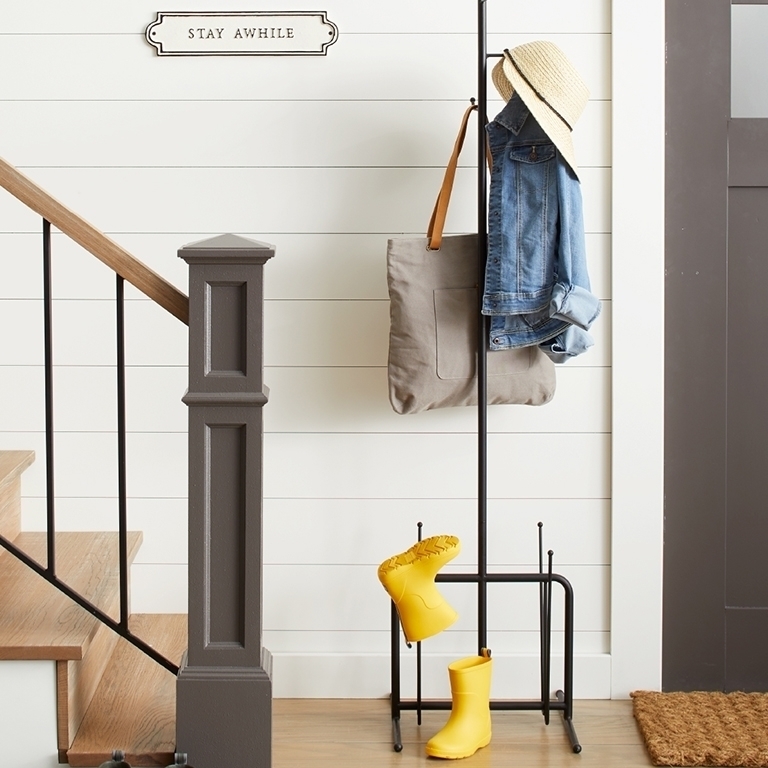 Refer to Karin Herzog’s Facebook page for 40% of savings on select products to gear you up for the new year, while two lucky winners will be selected to win each giveaway. To enter, please visit www.facebook.com/uskarinherzog. 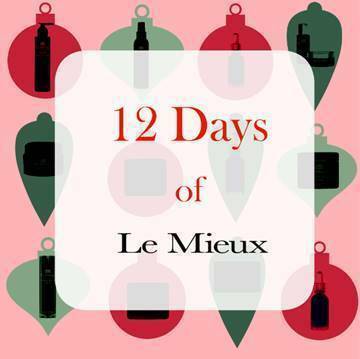 From now until Christmas, Le Meiux will be will be giving away one product each day for 12 days. Specializing in innovative skincare products based on extensive anti-aging and cell growth research, Le Meiux offers the latest breakthroughs in natural, herbal and botanical ingredients with innovative, state-of-the-art formulas. To enter, please visit www.facebook.com/LeMieuxSkincare.